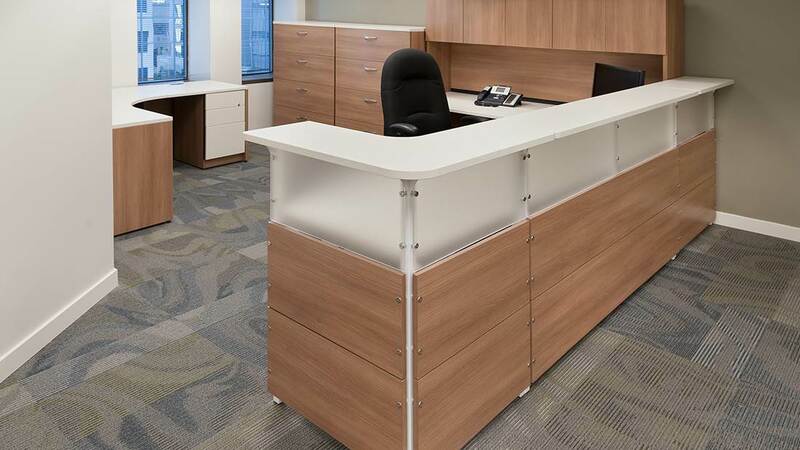 A new design for an enhanced, open working environment. 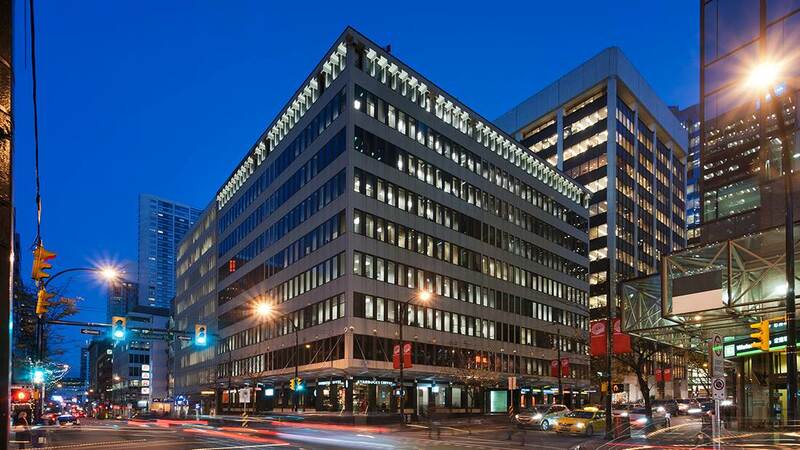 Willis Energy Services renovated its existing fifth floor in a downtown Vancouver office building, introducing an open office concept. The high expectations and limited budget of the new design demanded careful planning and thorough communication throughout the project. 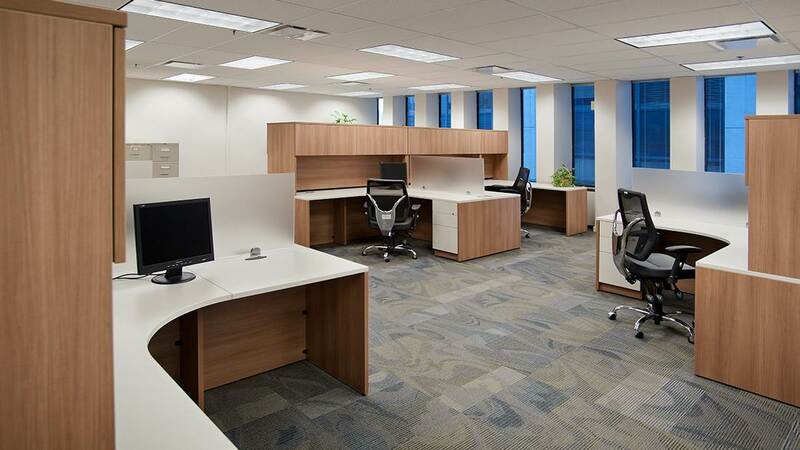 JM&C’s services included preliminary space plans, build-out costing and furniture design. 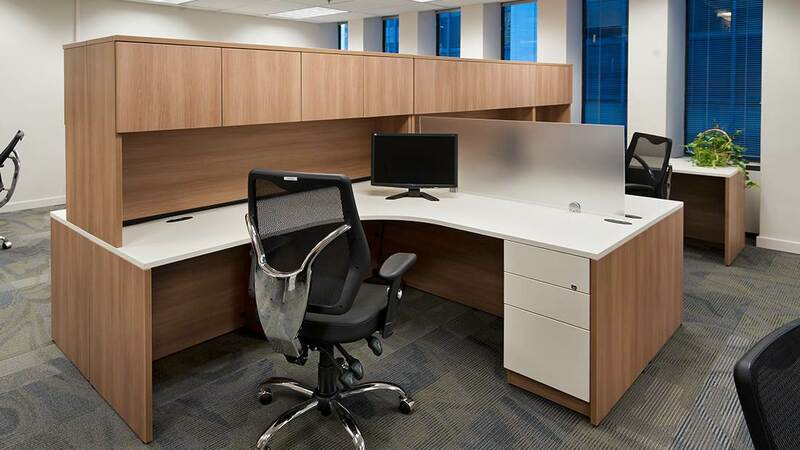 The project included upgrades to lighting and flooring as well as new furnishings throughout the kitchen area, private offices, meeting rooms, reception areas and open workspaces.